ONLY $1988 includes airfare and hotels, brewery tours - and so much more! Join Nima Hadian, owner of Shangy's Beer Emporium, one of the largest distributors of Belgian beer on the east coast, for a fabulous week in Belgium!!! This isn't some cattle car bus tour where you spend a week driving from brewery to brewery. We'll have a leisurely two and a half days of brewery tours and you'll have plenty of time to explore and experience Belgium on your own terms. It's a match made in heaven. 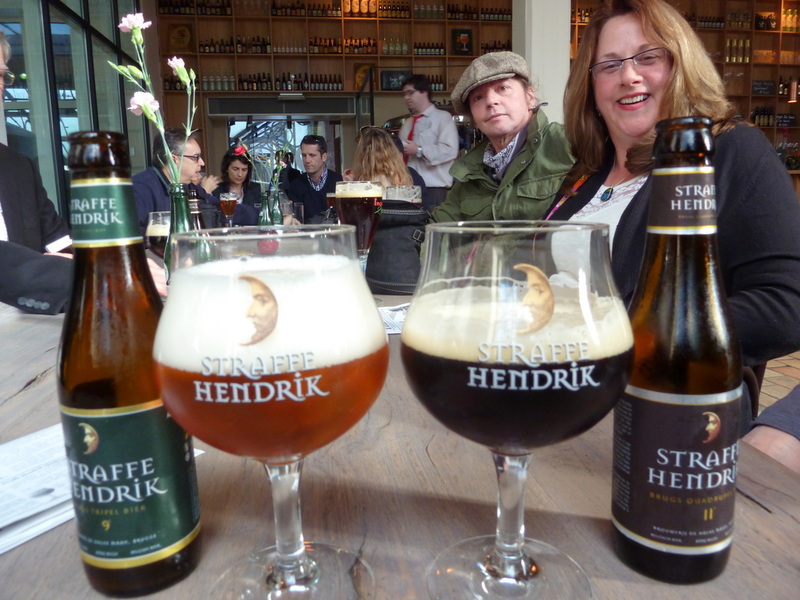 Belgium, of course, is a beer lovers paradise. 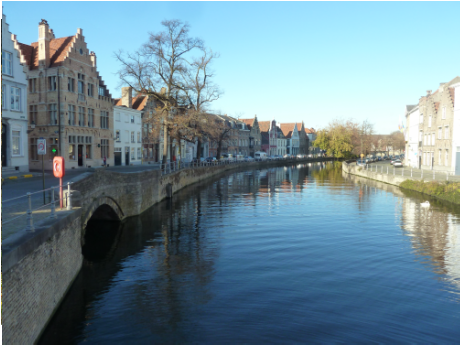 We'll be staying three nights in the heart of historic Bruges, a UNESCO world heritage site stuck in the middle ages. The hotel is a palace... literally. 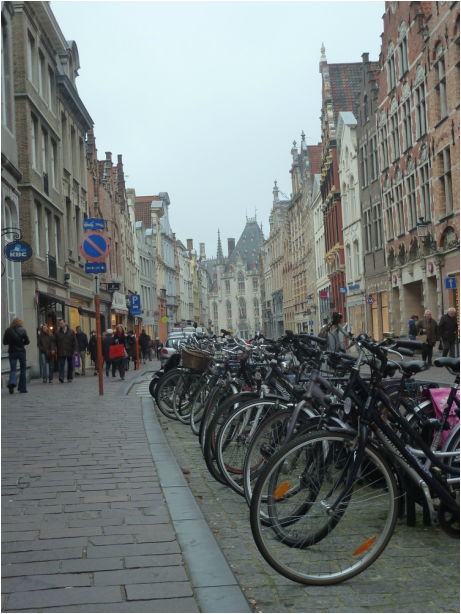 I often tell people Bruges is like Disneyland for adults, with winding cobblestone alleyways, medieval architecture and no shortage of fabulous restaurants and quaint pubs. Another three nights in the fabulous Radisson Blu Royal hotel, just around the corner from Mort Subite and the Grand Place. And a day trip to Historic Ghent with it's beautiful canals and St Bavo's Cathedral. $1988 includes round trip direct air fare from Newark to Brussels and ALL fuel surcharges and departure taxes*, 3 nights in the 4 star Hotel Dukes Palace in Bruge's historic city center, 3 nights in the 4 star Radisson Blu Royal Hotel just minutes walk from the Grand Place, private motorcoach transfers throughout Belgium, full breakfast each morning, all brewery tours and tastings, and a pre-departure orientation before we go! We’ll be offering a couple brewery tours and tasting…all included in the trip. 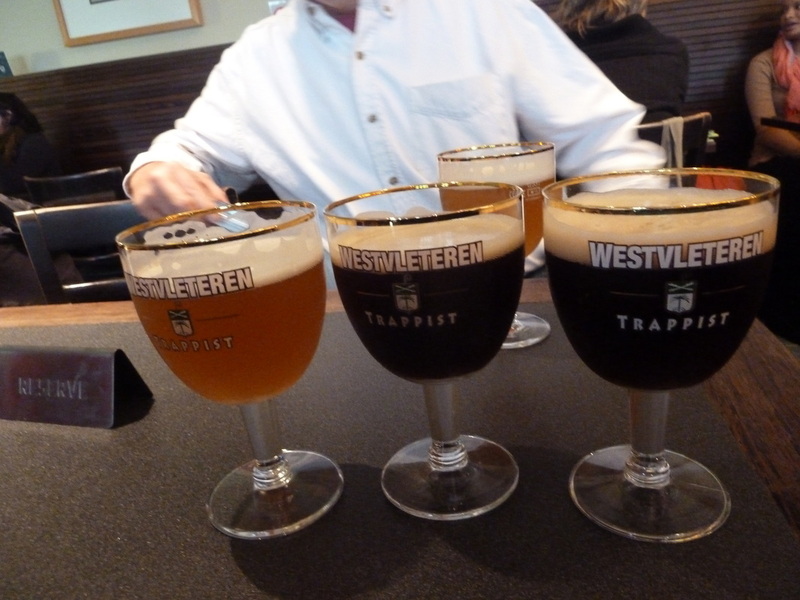 One to tour the breweries of West Flanders... De Dolle Brouwers and a VIP barrel room tour at VanderGhinste with a lunch stop across the street from St Sixtus Abbey where the famous Westvleteren Trappist Ales are brewed (and where we'll have a chance to purchase some to take home!). Another to tour Bosteels, the brewers of Tripel Karmeliet, Kwak & Deus with a stop in historic Ghent. De Halve Maan is a short walk from our hotel in historic Bruges, and we'll do a day trip from Brussels to visit the monks at Chimay with a stop at St. Fueillien. The Chimay tour is really something special. They don't offer public tours , but we'll get a chance to go behind the scenes and see where the monks pray and make their famous beer. But not to worry... you'll have plenty of free time to explore and wander on your own. Bruges, Ghent abd Brussels all have so much to offer. This is a very relaxed pace trip. No early morning wake up calls! Taste the Beer… Belgium is a beer lovers paradise...abbey ales, lambics, sours, belgian triples and Trappists to name a few. We’ll have the opportunity to visit De Halve Maan in Bruges, Bosteels near Antwerp, VIP barrel room tour at VanderGhinste and De Dolle Brouwers in West Flanders, Chimay and more. This is a trip not to be missed! Single supplement available for solo travelers $699. Contact Larry Porter at Porterra Travel at 610.390.0502 for more information.